Flowers mean love in every language and are the perfect way to show your loved one how much you care. Whether they like deep reds or luscious pinks, we have a wide range of romantic bouquets and arrangements to suit all your romantic occasions. 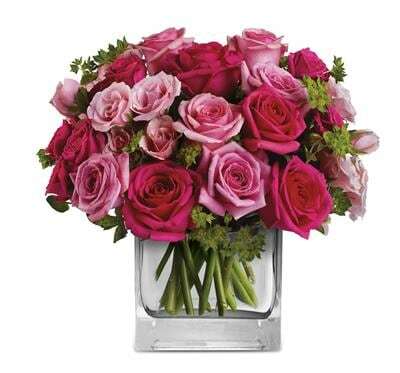 Surprise your partner with a romantic bouquet or arrangement and let them know how much they are loved. Whether it's your wife or girlfriend, husband, boyfriend or even your secret admiree, the gift of flowers will express romance, love and devotion. Romance flowers will express your feelings perfectly, and can be accompanied by chocolates, a vase and a teddy for maximum romantic impact. 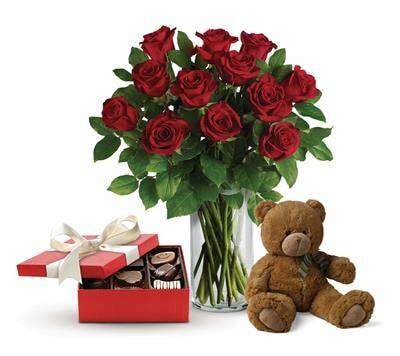 Shop now and have your romantic flowers delivered same day.